Including John Baldessari, Tina Barney, Amy Elkins, Mitch Epstein, Samuel Gratacap, Jitka Hanzlova, Anthony Hernandez, David Hilliard, Justine Kurland, Lisa Kereszi, Laura Letinsky, Alex MacLean, Esko Mannikko, Andrew Moore, Mark Ruwedel, Julius Shulman, Mark Steinmetz, and Larry Sultan. 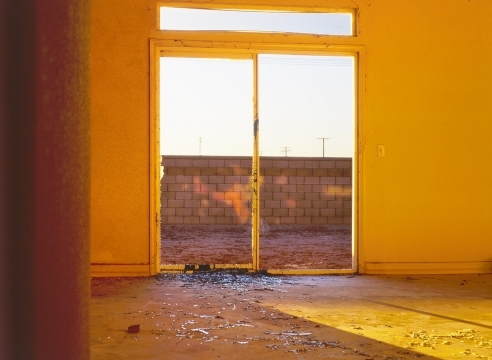 Mitch Epstein, Apartment 304, 398 Main St., 2001, 30 x 40 inch chromogenic print. Jitka Janzlova, Untitled #1 (Yellow Sea) from the series Hier, 1998, 2003-2010, 12 x 8 inch chromogenic print. 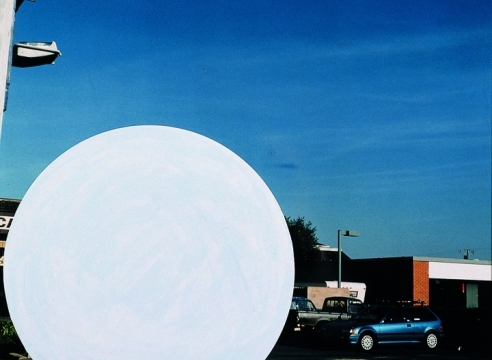 John Baldessari, National City #5, 1996/2009, 19 1/3 x 18 3/4 inch chromogenic print with acrylic paint. Tina Barney, The Ancestor, 2001, 48 x 60 inch chromogenic print. Amy Elkins, Sketch of a death row cell interior by a then 23 year old man who has been serving time on death row for over 13 years, 2010, 11 x 14 inch archival pigment print. Samuel Gratacap, Empire, refugee camp of Chouca, Tunisia, 2012-14, 22 3/8 x 28 inch archival pigment print. Anthony Hernandez, Landscapes for the Homeless #14, 1990, 62 x 75 inch archival pigment print. Anthony Hernandez, Landscapes for the Homeless #29, 1990, 16 x 20 inch cibachrome print. 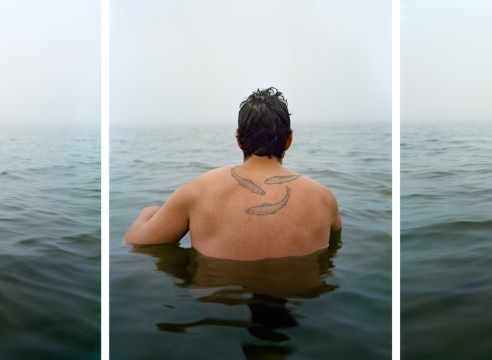 David Hilliard, Toiles from the series The Tale is True, 2012, three panels, each 20 x 24 inch archival pigment print. 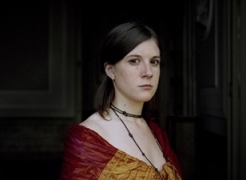 Tom Hunter, Girl Writing an Affidavit, 1997, 24 x 20 inch cibachrome print. 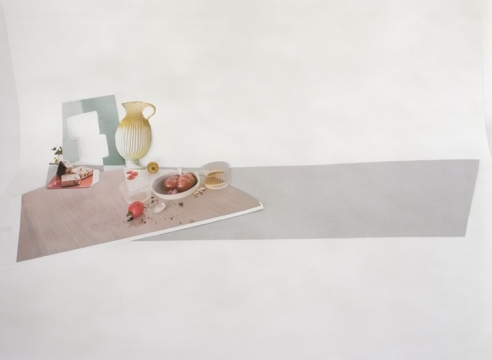 Lisa Kereszi, Bicentennial Rug, Dad’s Room, Media, 1997, 29 x 37 inch chromogenic print. 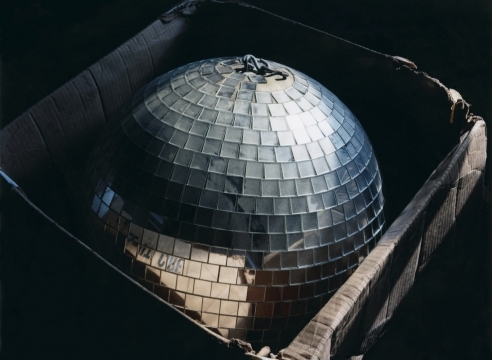 Justine Kurland, Casper's Last Naked, 2010, 30 x 40 inch chromogenic print. Laura Letinsky, Untitled #38 from the series Hardly More Than Ever, 2010, 17 x 24 inch archival pigment. Alex MacLean, Sun City, 1994, 20 x 24 inch chromogenic print. 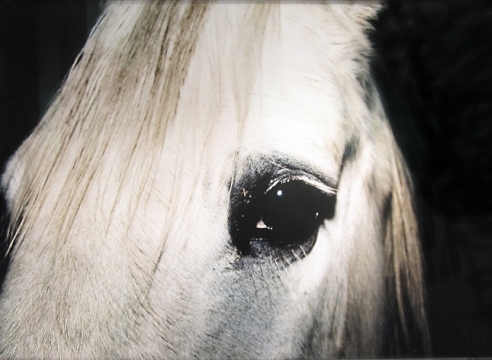 Esko Mannikko, Kumho, 1994, 27 1/2 x 33 1/2 inch chromogenic print. 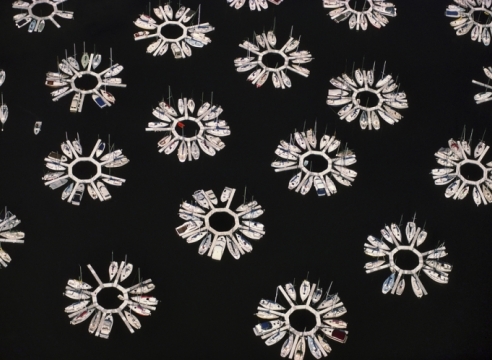 Esko Mannikko, Organized Freedom #73, 1999-2005, 39 1/2 x 33 inch chromogenic print. 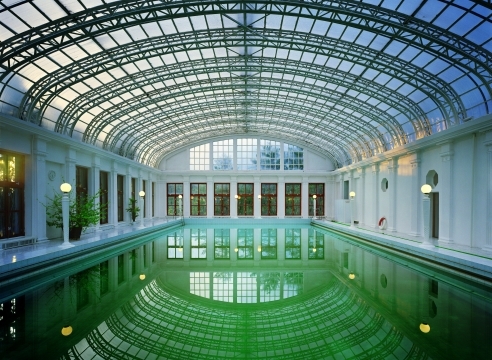 Andrew Moore, Casa Veraniega, Galeria, Havana, 1998, 60 x 50 inch chromogenic print. 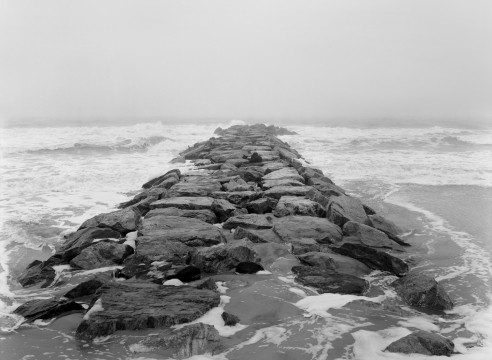 Mark Ruwedel, Pacific Palisades, 2015, 11 x 14 inch gelatin silver print. Julius Shulman, Case House Study #22, 1960, 20 x 16 inch gelatin silver print. 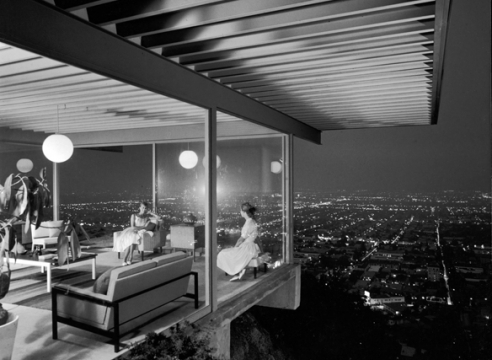 Julius Shulman, Case Study House #21, 1960, 20 x 16 inch chromogenic print. 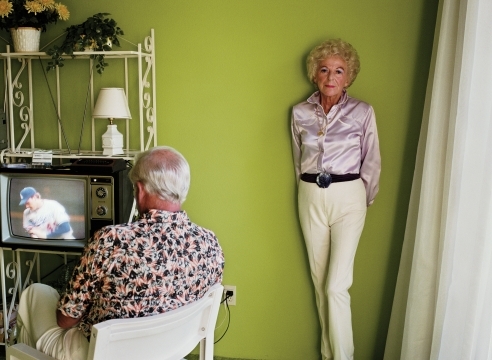 Larry Sultan, Vivid Entertainment #2, 2003, 32 x 40 inch chromogenic print. In response to the ongoing crises of population displacement and income disparity, Notions of Home explores how the idea of “home” can manifest in a myriad of ways, whether physical or psychological, permanent or transient, ancestral or nouveau, aspirational or impoverished.